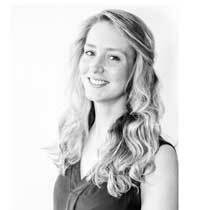 Liz joined CLA in 2013 and obtained her RIBA Architectural Qualification in 2015. Liz is a project architect on various construction sites. Her experience covers a range and scale of projects within different sectors for healthcare, commercial, and residential clients.